Since 2012, our studio has officially performed business in form of a ‘company’ in order to serve the extensively increasing demands of our clients. Running business as the company significantly supports our working process and enable business deal even more professionally. Our company was formed by group of freelance photographers. Each of them has more than 10 year experiences. According to this unique combination, our company then has high potential to serve various kind of clients’ requests relating to advertising, corporate event, commercial event, documentary and official ceremony. Besides event shooting, we are also keen on object shooting, especially, the photo of company building, hotel, resort, condominium, spa, food and beverage. and the hospitality shots for hotels. With this reason, our clients always place trust on us based on our high quality of works we have delivered to them. 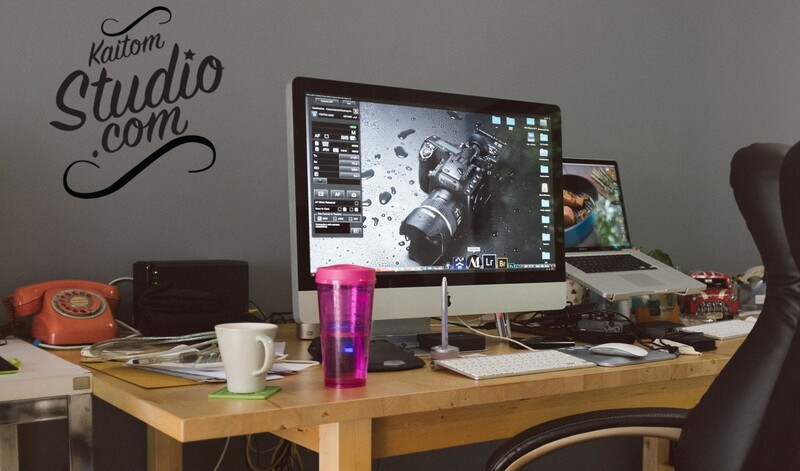 If you are currently searching for a professional studio, which skilful staff passionately provide service clients, please think of Kaitom Studio Company Limited. We are ready to deliver you the best.